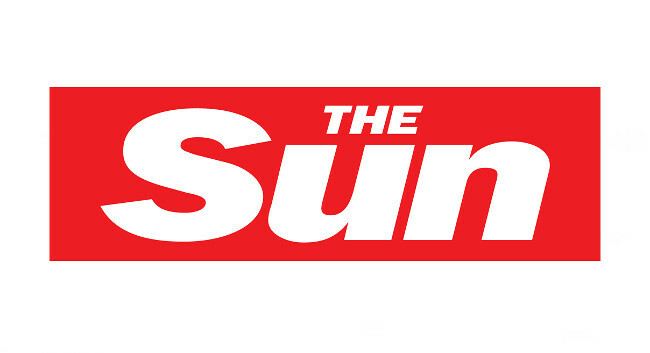 The Sun has appointed Abby McHale as junior fashion writer and stylist. Abby joined from her group senior fashion assistant role at the Daily Express. A replacement in this role is yet to be confirmed.